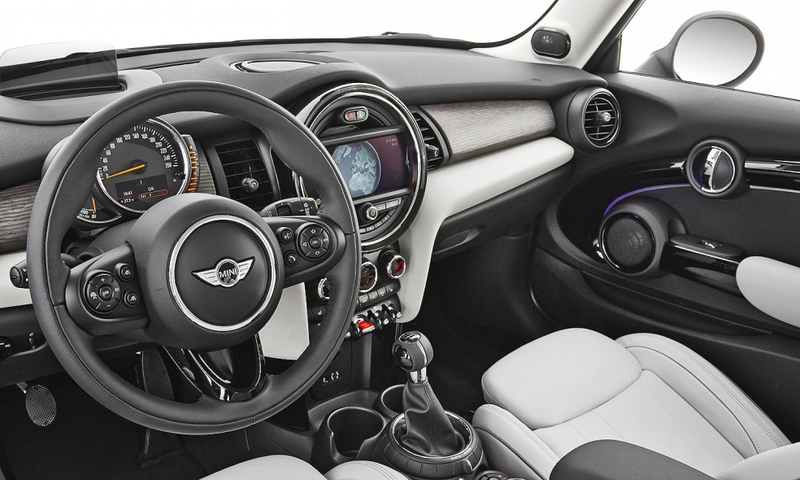 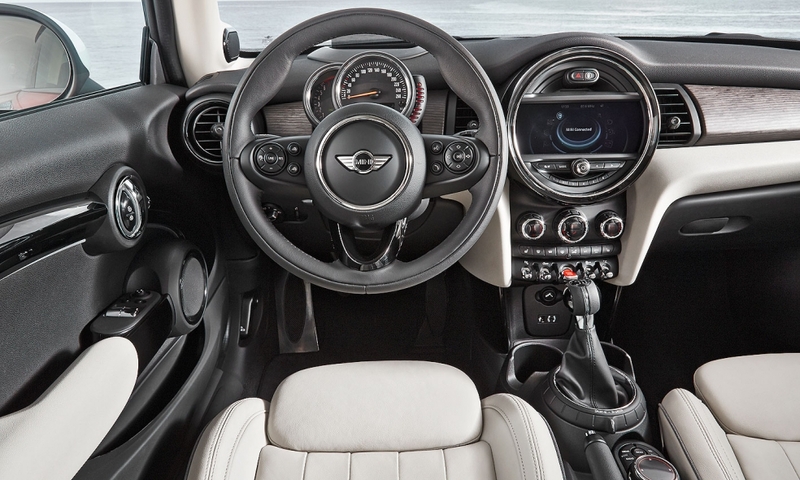 Mini is upping its game with the third-generation Cooper hardtop and loading the venerable car with premium high-tech safety, performance and infotainment features. 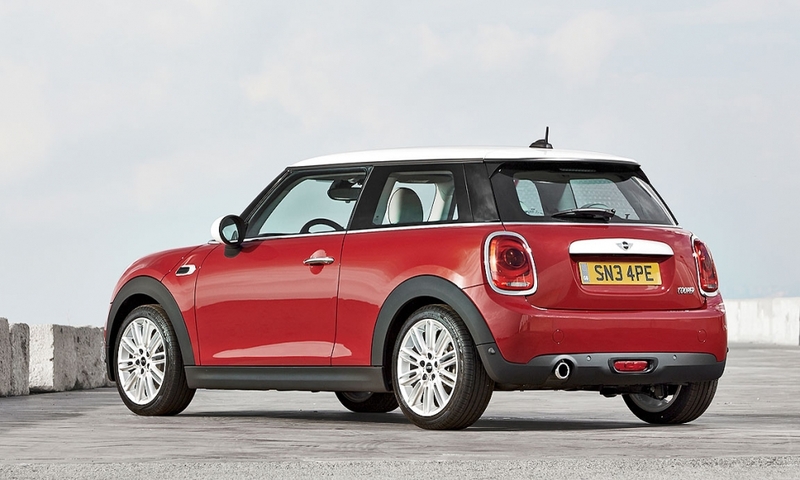 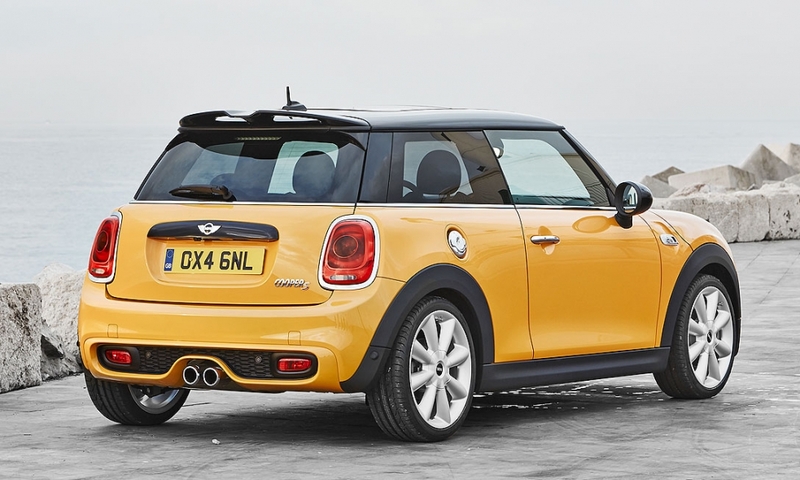 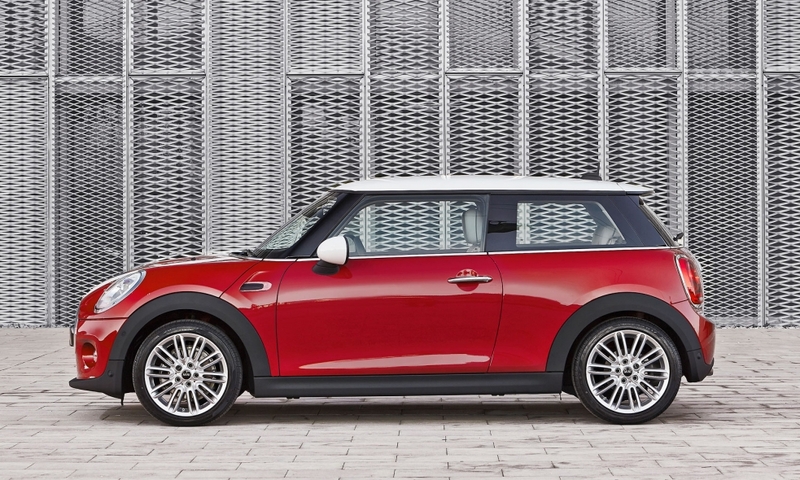 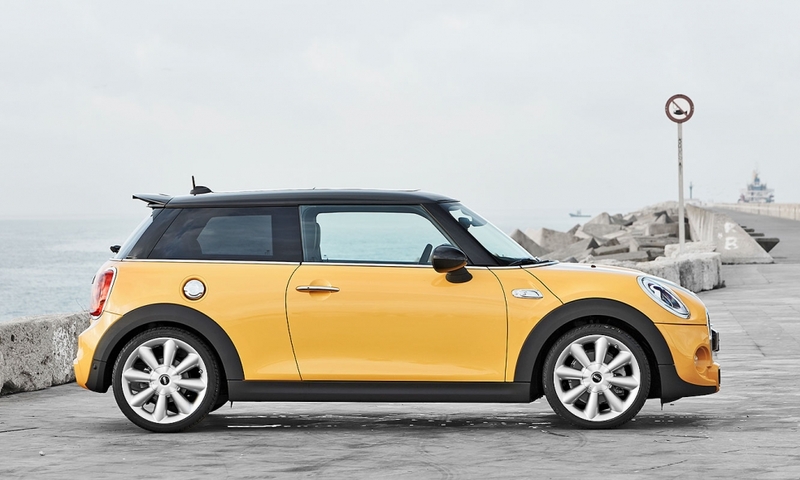 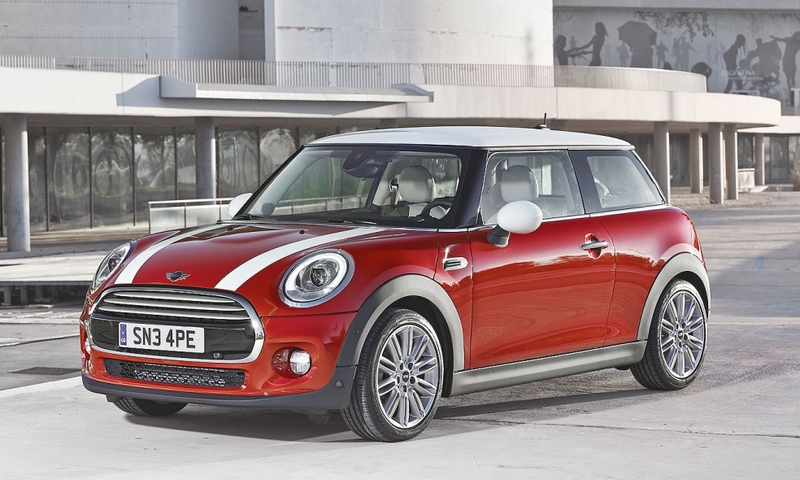 The redesigned Mini Cooper is longer, wider, slightly taller and roomier. 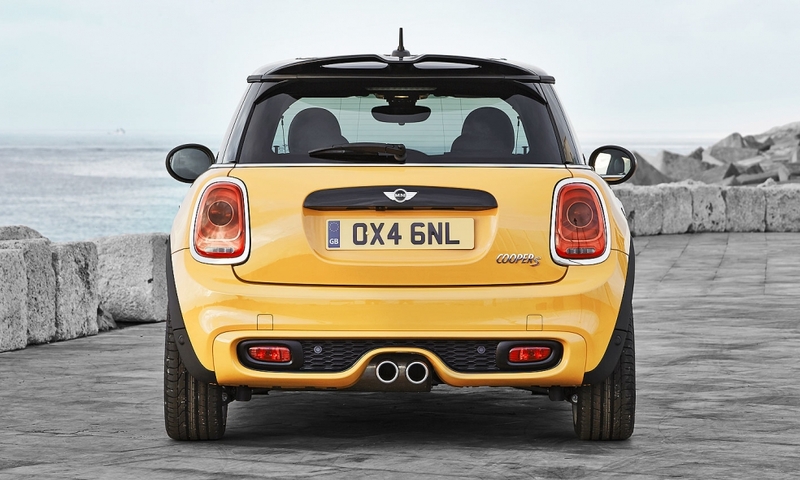 Luggage capacity has been increased by 3 cubic feet to 8.7 cubic feet. 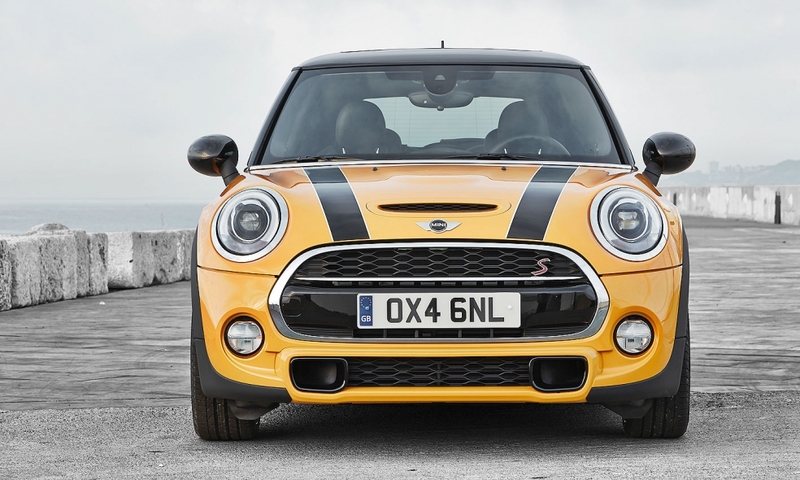 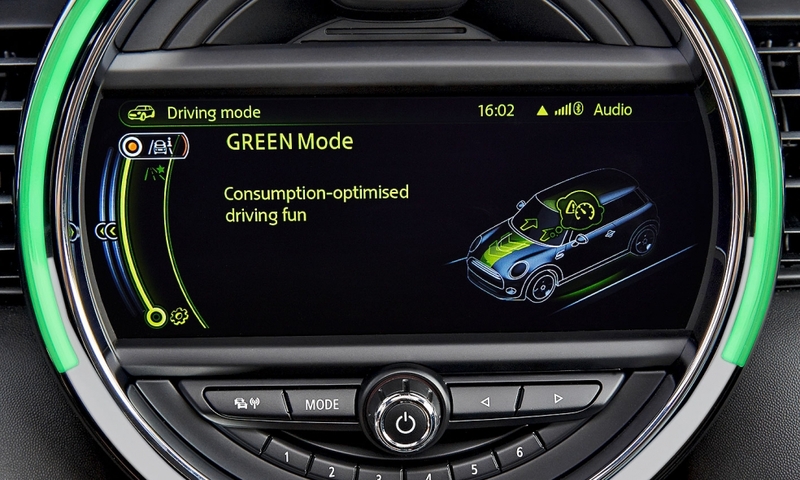 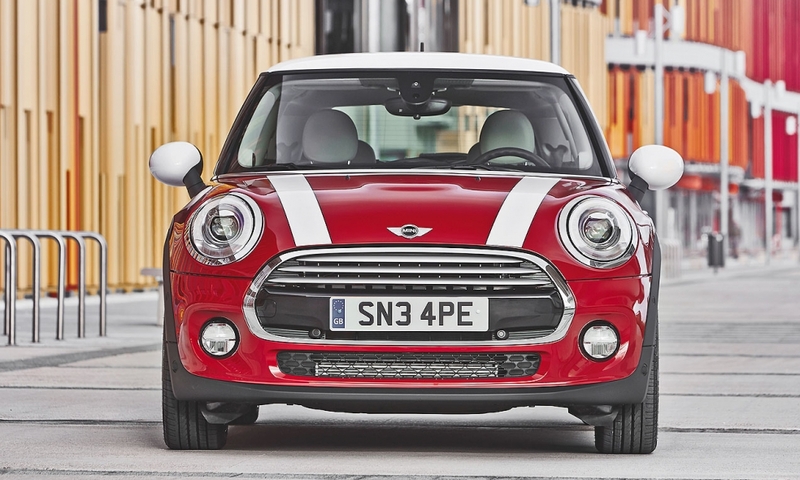 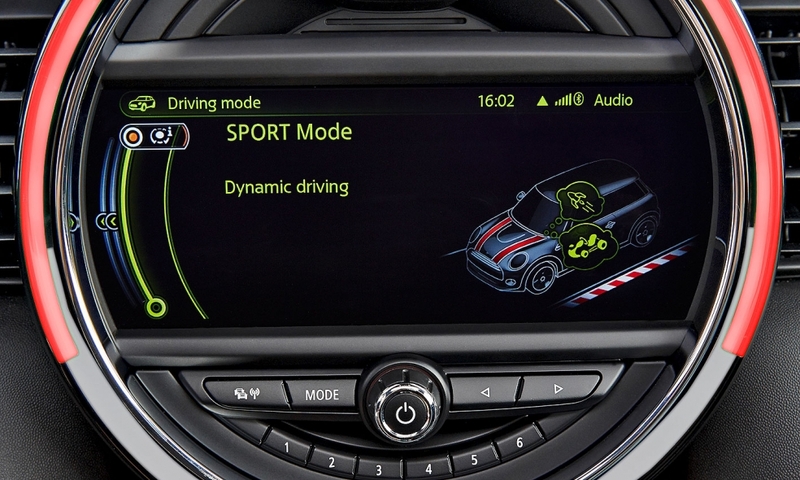 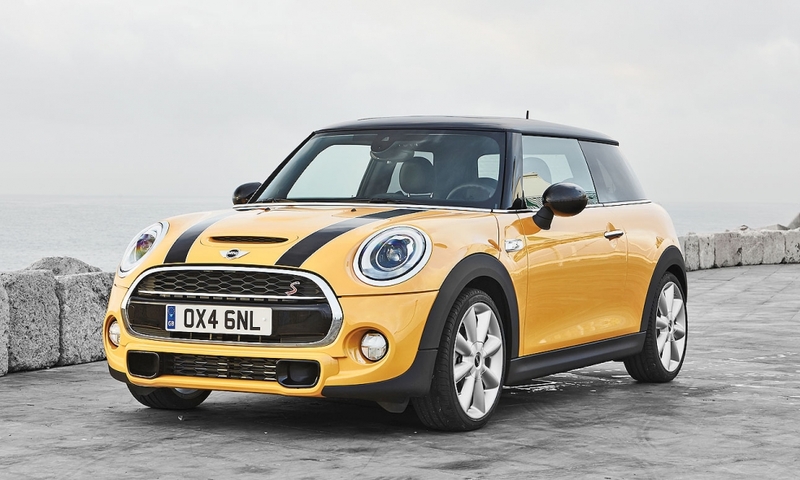 BMW AG's Mini unit hopes to position the revamped 2014 Cooper further away from its volume competitors, notably the Fiat 500 and Chevrolet Spark. 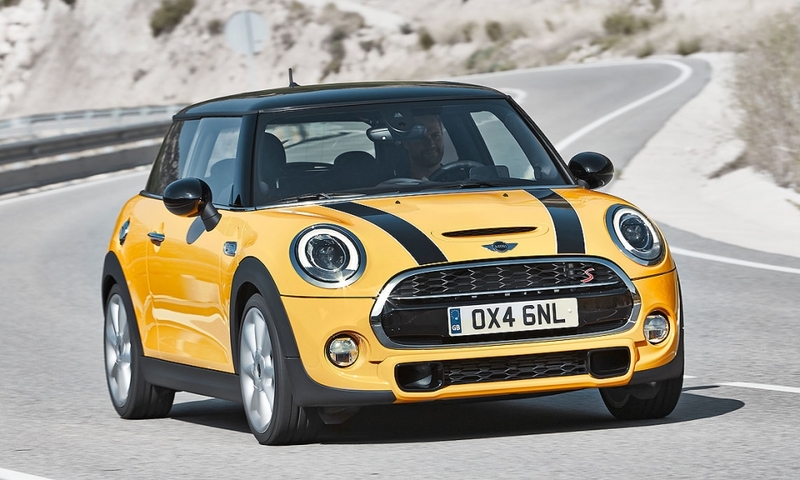 The petite front-wheel-drive car still maintains its adorable bulldog snout and stance, but it grows 4.5 inches in length on a new BMW Group front-wheel-drive platform.